The 2nd SC Regiment is a member of the Continental Line, an association of American Revolutionary War units along the east coast. Click on the Continental Line logo to visit their website. The 2nd Regiment at Cowpens National Battlefield, January 2014. CLICK PICTURE for link to Facebook photo album. _Welcome to the web site of the 2nd South Carolina Regiment. 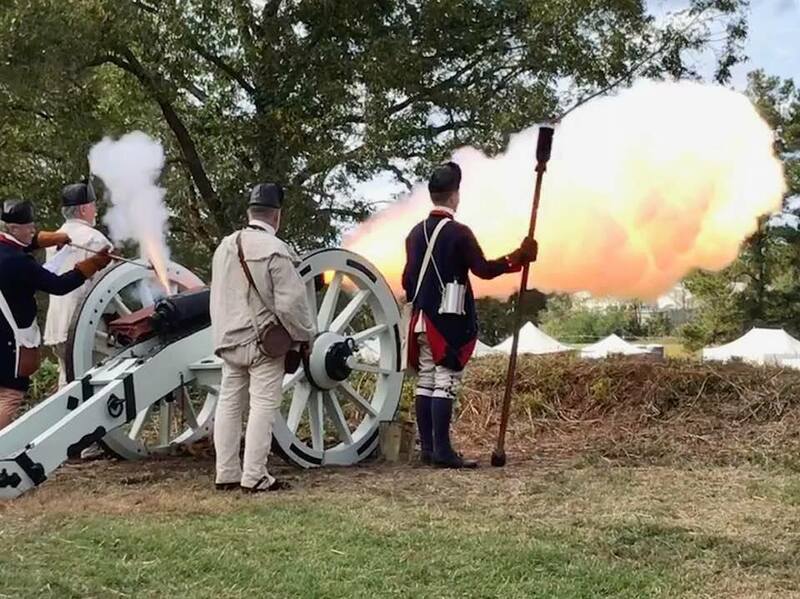 We are a volunteer living history organization dedicated to recreating the daily activities and experiences of one of the most famous American units of the Revolutionary War. Our group of men, women and children desire to bring the era of our nation’s birth to life through battle reenactments and living history demonstrations. The 2nd South Carolina Regiment is a non-profit organization. Official Armorers for the 2nd S.C.
Click on the frame to visit Veteran Arms website.